Last week Yosemite and Mono Lake Indians lost a treasure in the local Native Community when a icon of Yosemite, Amy Rhoan, died. Amy Harrison was born on Jan. 29, 1910, a fullblooded Paiute, to Ida and Willie Harrison in Mono Lake. She spent her childhood around Mono Lake, particularly around the Farrington ranch area that was owned by her grandfather, Bridgeport Tom. Later in life, she attended government boarding schools at Greenville and Fort Bidwell. After completing school, she worked as a housekeeper at the Tioga Lodge, which is near Lee Vining. In 1929, she attended the Yosemite Indian Field Days where she met her husband, Alvin Rhoan. 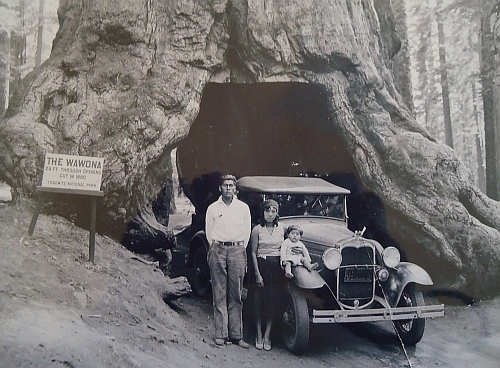 They married in 1930 and moved into the old Indian Village near Indian Creek in Yosemite. It was there that their first child, Joseph Rhoan, was born. In 1932, they moved to the new Indian Village located near Yosemite Lodge where the remainder of their children, Finn, Patrick, and Beatrice, were born. Amy worked for the Curry Company cleaning tents at Yosemite Lodge, and also worked in the laundry room. Amy and Alvin moved to Wawona where she worked as a maid at the Wawona Hotel until her retirement in 1989. 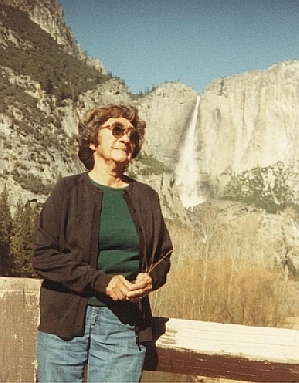 When her husband retired in 1965, the couple moved to Ahwahnee where she resided until her death on May 4. 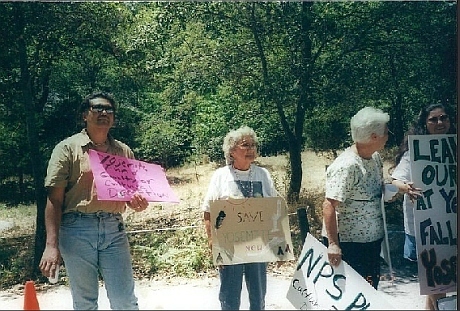 Amy courageously protesting in Yosemite National Park with her family for the preservation of Native American Indian sites in Yosemite. Amy is preceded in death by her husband Alvin Rhoan; eldest son, Joseph Rhoan Sr.; and grandchildren, Bernadine Mattson and Ronald Rhoan. Amy is survived by son, Finn Rhoan and his wife Betty of Mariposa; her daughter Beatrice Wilsey of Ahwahnee; and son Patrick Rhoan and his wife Natalie of Mariposa; half-sister Flora Murphy of Schurz, Nev.; and, 12 grandchildren, 26 great-grandchildren and three great, great-grandchildren. Amy at Tenaya Lake. Amy recalls as a child that the Yosemite Indians, the Paiutes, were forced to stay at Tenaya Lake after dark. After the Indians finished working they would camp at Tenaya Lake. They would camp at Tenaya Lake before housing was created for some chosen Indian families by the Park. 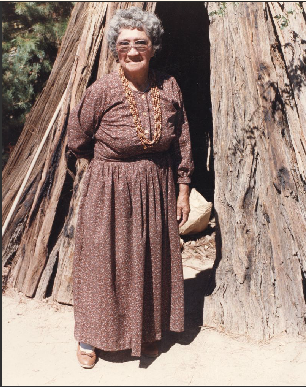 Amy Rhoan was an elder of the America Indian Council of Mariposa, who later changed their name to the Southern Sierra Miwuks, upon doing hearing this Amy said “What happened to the Paiutes?” Amy knew that the Paiute people were the most important tribe in Yosemite.